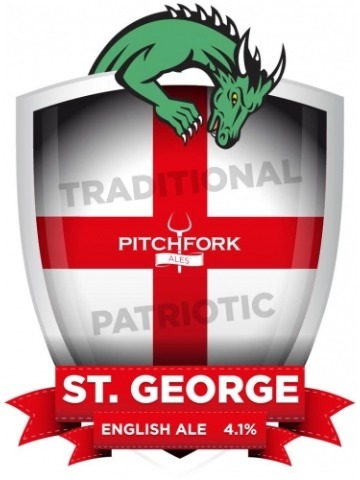 Traditional English Ale - 100% English, traditional copper coloured ale to celebrate St George's Day. 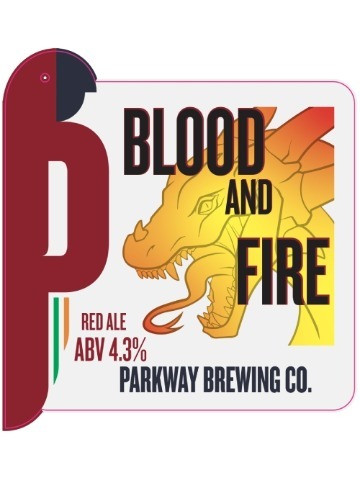 A deep red coloured premium ale, rich and malty with nice balance of hops. 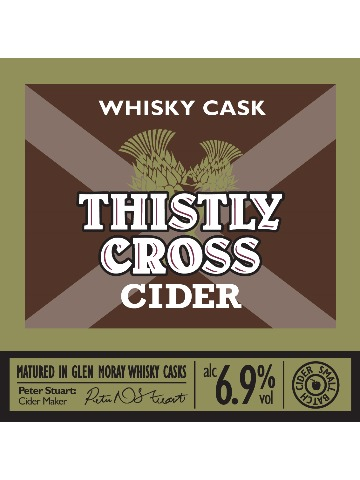 The finish has delicious hints of chocolate and fruit. 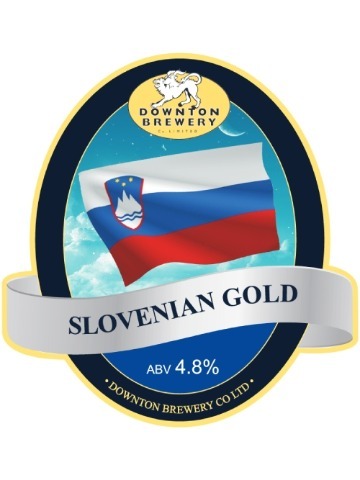 A extremely flavoursome pilsner-style ale brewed with Slovenian Celeia and Dana hops which impart a distinct floral hoppy flavour and a light sweetness. 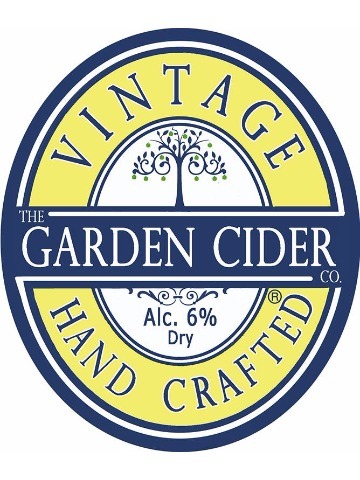 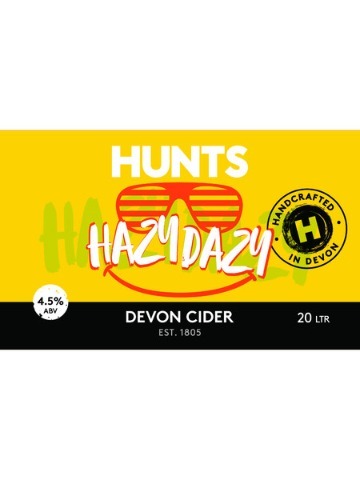 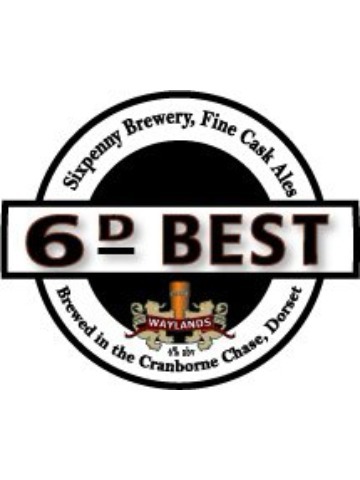 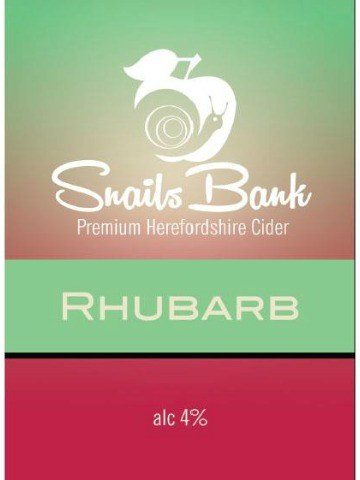 This real cider is smooth and mellow, having been seasoned for a perfectly balanced pint. 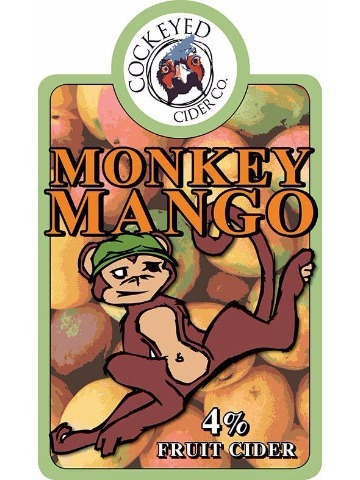 Traditional cider blended with traditional mango. 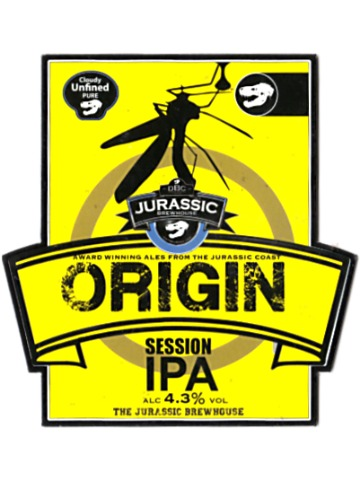 Quenching clean fruity citrus IPA with a hoppy sweet finish. 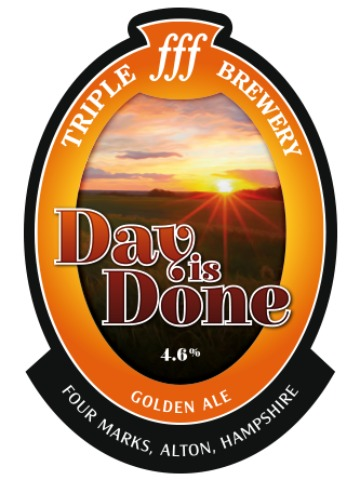 Easy drinking. 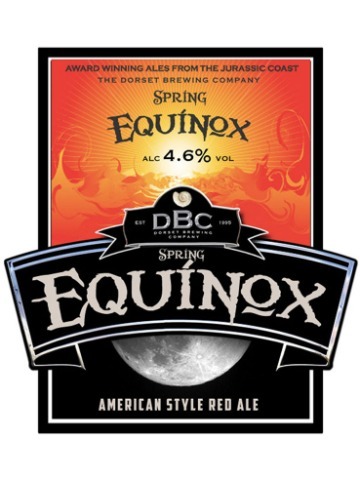 A gorgeous zesty Spring beer. 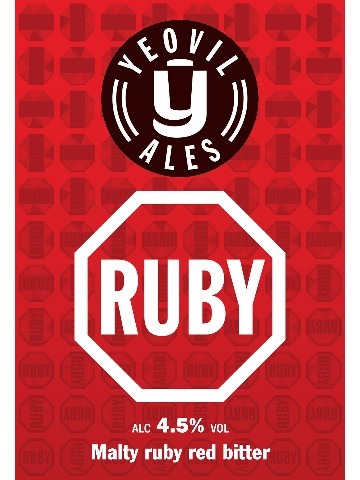 A hoppy American red style IPA. 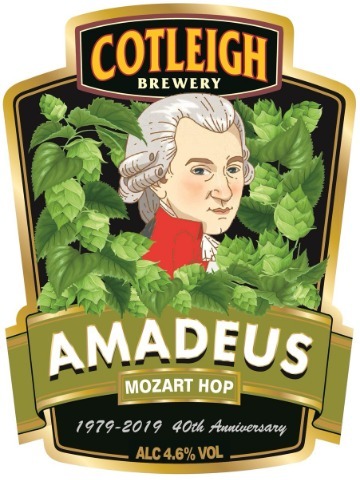 This enigmatic full bodied beer with malty hoppy fruit bitter and a sweet taste which all vie for dominance in this complex and well crafted premium chestnut coloured ale. 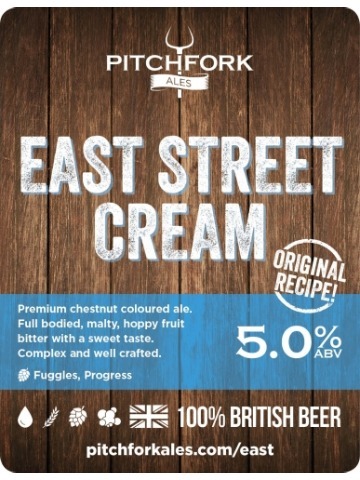 A classic English Pale Ale brewed with Maris Otter malt and First Gold and Admiral bittering hops. 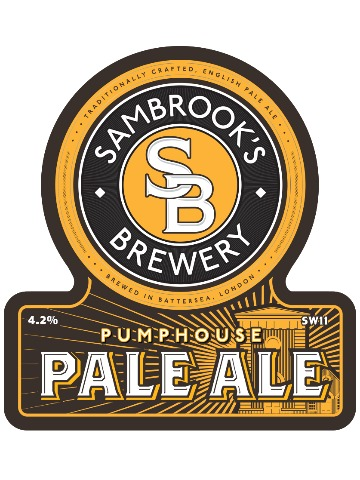 Pumphouse Pale is finished off nicely with Wakatu aroma hops to give a fresh floral aroma. 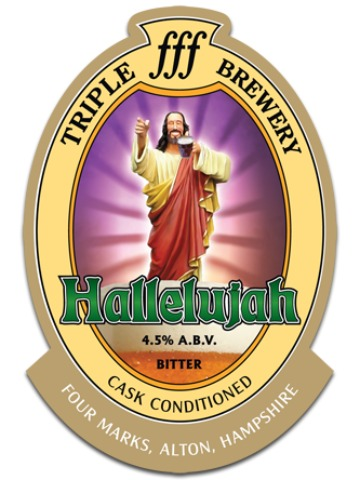 Rich in flavour, this strong ale is always welcomed when it returns to the pumps. 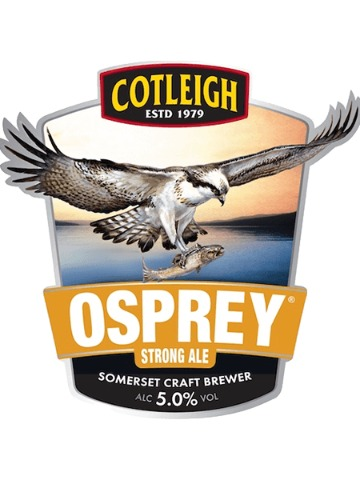 Osprey Strong Ale is described as a strong golden coloured bitter which is clean and refreshing with a generous, well hopped bitterness.